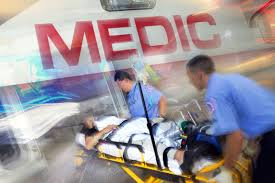 A medical emergency can happen at any time of the night and it’s important to be able to separate an emergency from a minor injury or sickness. – A major injury to the bones that limits your movement requires immediate mental attention. – If you vomit up blood you need to seek immediate medical care. – Whenever a person hits their head and suffers a concussion. – Any major blood loss due to a cut or tear in the body.